It’s like they say, if you can remember the 60’s, you weren’t there. But for free- spirited road-trippers and hippies alike, there was nothing quite like the Volkswagen Camper Vans and Mini Buses, which really got their start in the 1940’s. Well times have changed, free-spirited road-trippers have been exchanged for renegade families with two kids and a mutineer mentality, and hippies have been replaced by their hipster offspring. So naturally, the Iconic VW Bus needed to get with the times. Luckily for us all Volkswagen is unveiling its new model profoundly called “Camper”. This all-electric microbus will reputedly have an incredible range of 310 miles, which will just about get you from San Francisco to Yosemite National Park (A distance of approximately 159 miles) and back home on a single charge. Which means you will be helping the environment and you won’t have to pick up hitchhikers to get gas money. Nope, just two kids, you and me, (well maybe not actually me), being the renegade family you were meant to be. 100 percent Awesome, okay so that’s our opinion! 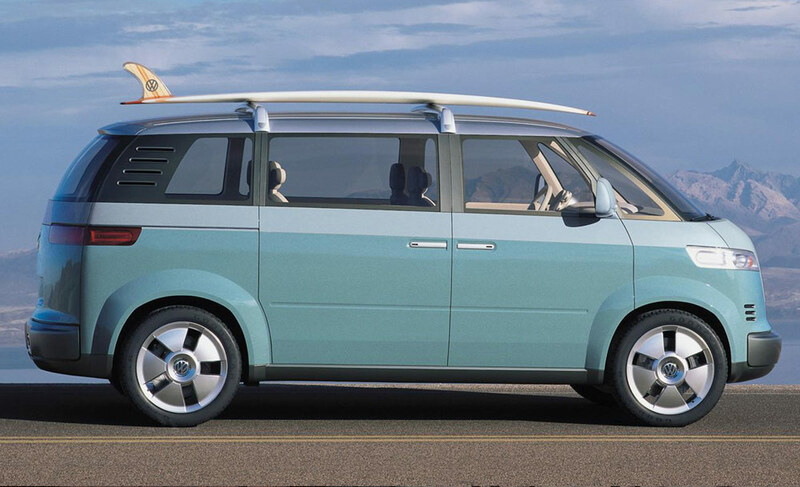 So whether you wax up your surfboard or grab the camp-stove, fly rod, and sleeping bags, whether it’s the Bonnaroo Music Festival or boondocking at Bryce Canyon National Park, VW is creating a ride the whole family will remember.